It's not often that you wake up to find that you've suddenly become an 'industry veteran', but that's what happened to CEDAR Audio's Managing Director, Gordon Reid, a few days ago. 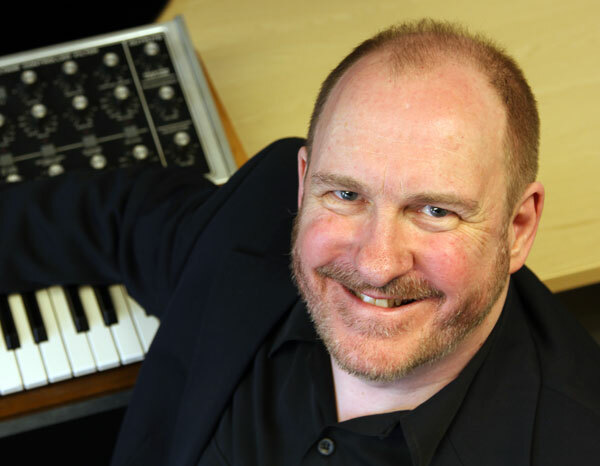 Recently interviewed by Phil Ward for PSN Europe to mark the company's 30 years in the industry, Gordon discussed topics as diverse as the establishment of CEDAR, the importance of spectral editing, Watergate, remixing, and his interest in keyboards and live performance. You can read the full interview here Gordon Reid in PSNE or download it from here.